The highly influential crime series that wrote the book on courtroom drama is back on DVD, as star Raymond Burr returns as defense attorney Perry Mason. 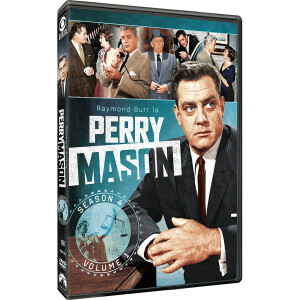 From crime scene to confession, each episode expertly dramatizes the cases of the brilliant attorney as he tries to clear his clients falsely accused of murder.. As always, he receives strong support from a top-notch cast: Barbara Hale as Della Street, William Hopper as Paul Drake, William Talman as Hamilton Burger, and Ray Collins as Lt. Tragg. 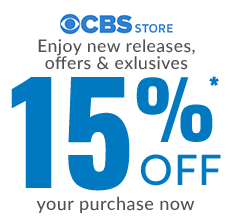 This collection of digitally remastered episodes, the first 16 from Season Four, is a bona fide classic, and comes to DVD for the very first time!